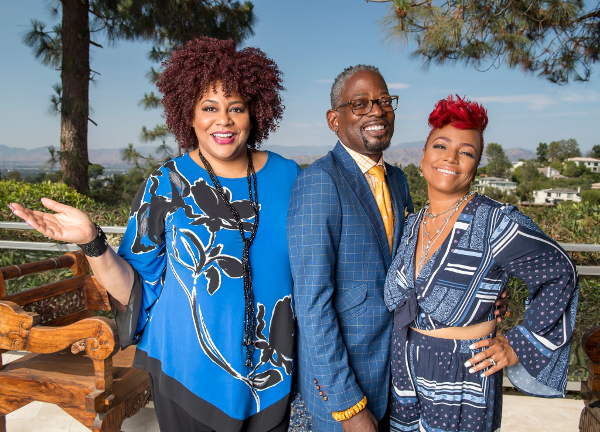 Iconic 90s sitcom "Living Single" just celebrated its 25th anniversary, so we had to ask everyone we ran into at the 2018 Black Girls Rock event which character on the show do they identify with most. It's no question the show was a total game changer, offering African Americans a fresh comedy series we could relate to. And many of the topics they explored are still relevant to young, black singles maneuvering through life to this day. YBF correspondent Unique Chapman chopped it up with "Power" star Naturi Naughton, singer Sevyn Streeter, singer Lloyd, rapper Rapsody, "Greenleaf" actresses Merle Dandridge and Deborah Joy Winans, and Black Girls Rock Tech honoree Dr. Mareena Robinson Snowden and she asked them which character on "Living Single" best describes them. If you can't view the video above, click HERE. If you had to choose, which character best describes YOU? Tell us in the comments! 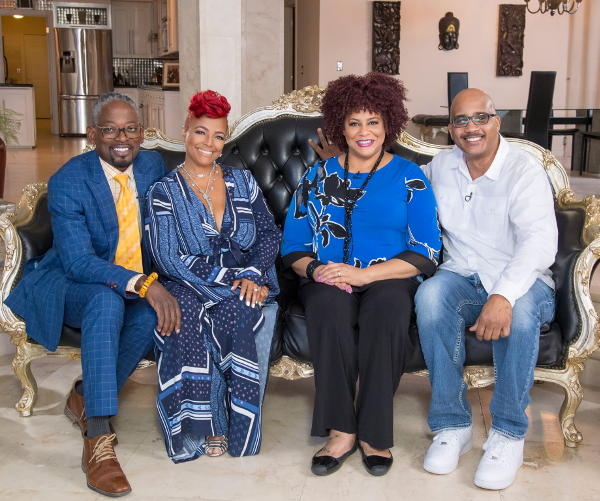 Some of the "Living Single" cast reunited recently to celebrate the iconic series' 25th anniversary. The show debuted on August 22, 1993 and ran for five seasons before ending on January 1, 1998. 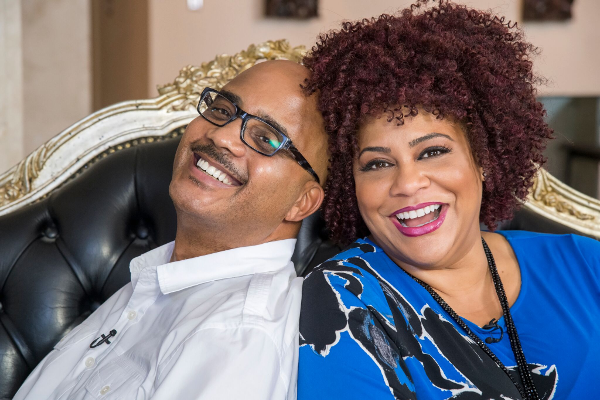 Stars TC Carson (Kyle), Kim Fields (Regine), Kim Coles (Synclaire), and John Hinton (Overton) linked up to dish to TV One on what life is like 25 years after the show ended, the legacy of the iconic series, and the rumors of a reboot. Notably missing were Queen Latifah (Khadijah) and Erika Alexander (Maxine). By the way, "Girlfriends" celebrated its 18th anniversay yesterday, September 11th. Happy Anniversary, ladies!